Private Will Have This Amazing Shoes On Sale Available 9-28-13. Camp outs First, Phone orders available Once Line Is Taking Care Off (562)498-1238. Youtube.com Will Now Be Availabe For Private. 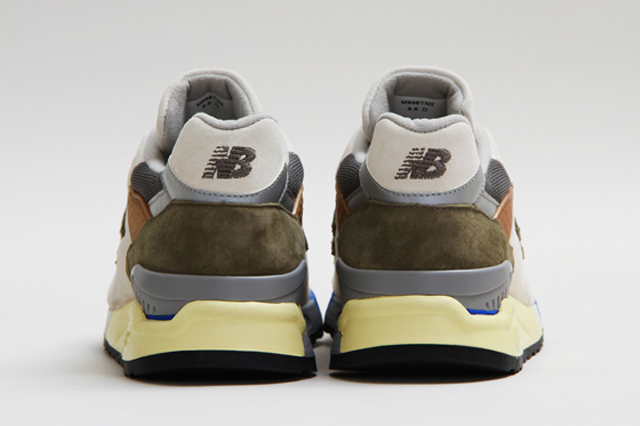 Boston-based Concepts has teamed up with New Balance to create a special edition of the New Balance 998. Dubbed “C-Note”, the shoe draws inspired from the latest $100 bill design. Built in suede, mesh, leather, and nubuck, the sneaker blends several tones including cream, blue, green, metallic, brown, and beige. It recently went on sale at the shop but sold out instantly.